Recently, one of our clients requested a new landing page and a request form. The challenge was to create something new and unique, but keep with the existing design of the website. The request form was also a challenge since it required the collection of many pieces of information. Before we discuss these two pages in details, we will provide a short introduction to our client: TCL Packaging. 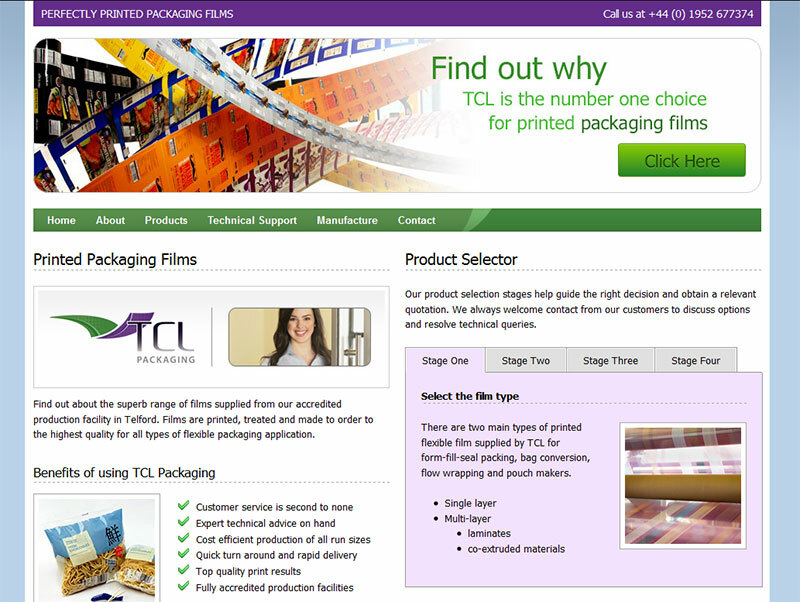 TCL Packaging is a printed flexible packaging film company located in Telford, Shropshire UK. They have been in business since 1999 and provide packaging film solutions to well known food and non-food brands. Their services also extend to niche manufactures. In order to expand their online presence and compete with their competitors, they have also started to branch out to other industries. 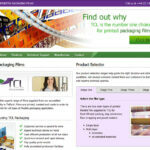 For more information about TCL Packaging, visit their homepage on the link provided above. 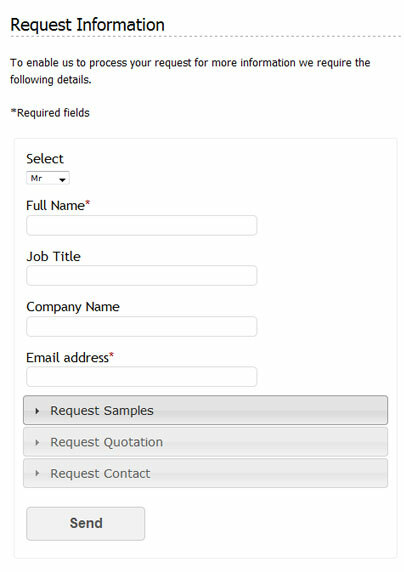 The request page is essentially a contact form with many elements. The client provided us with 2 documents with the purpose of capturing specific data. In addition to capturing the required information, the form also had to have the ability to upload and attach files to an email. We initially considered building multiple forms and separate pages, but in order to keep the system simple we decide to build one long form with collapsible sections. 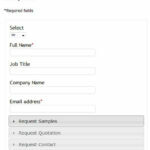 Creating multiple forms and pages would defeat the purpose of creating a user friendly form anyone can use. If you have comments about the landing page or the request form, feel free to add your comments below.